For past some time the state government has been seen laying a huge stress on economic revival of Jammu and Kashmir. 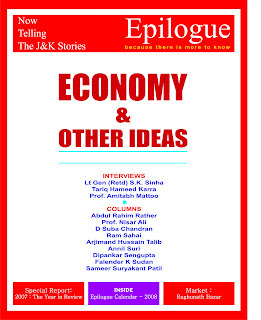 Our January 2008 issue came up with an analysis of the performance on economy where the former Finance Minister and the incumbent Finance Minister shared their ideas and approaches to the subject. Issue assumed significance as the budget session of legislature had been advanced by a month. 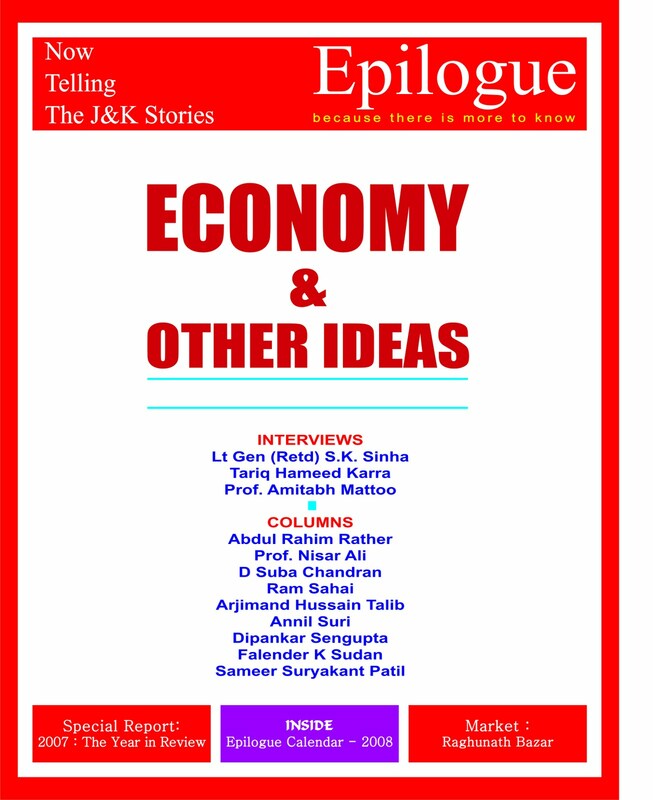 Then Governor SK Sinha spelt out his stand on a variety of issues in a detailed interview.